If you’re looking for a reliable, fully accredited and trusted heating engineer Cardiff, then look no further than Eric Collier and Son. We have been proving boiler and heating system installation, repair and maintenance to the homes and business properties in Cardiff and the surrounding areas in South Wales for many years. Our team of experienced heating engineers are able to advise you on the best course of action for your boiler or heating system and make sure that you don’t pay through the roof for it! If you’d like to learn more about our boiler or central heating repair, installation and maintenance, then please call 0845 2000100 today and one of our team will be able to assist you. If your boiler is approaching it’s 10 year anniversary of being in your home or business property, it is time that you think about having it replaced for a newer and more economical version. Our team of heating engineers are all experienced in boiler installation and can advise you on the best boiler for your budget, space and heating requirements. If you’d like your new boiler to be positioned somewhere new to the old one, we are also able to assess your newly chosen area and advise on any changes that are required before the installation. If you notice odd noises emitting from your boiler, or maybe you have spotted a leak form a pipe that travels from your boiler, Eric Collier and Son are here to repair your problem. 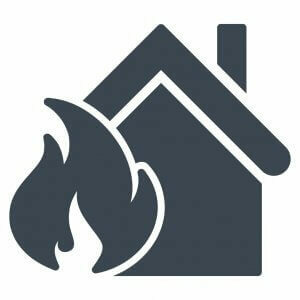 We offer a fast emergency response service if you believe your boiler is becoming a danger to you and those around you. Therefore, this means that you can stay safe in your home or business property as well as have heating produced by your boiler. 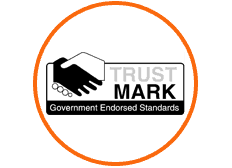 We even provide a 12 month guarantee on all repairs that we perform on the boilers in homes and business properties. Every boiler repair that we complete is checked afterwards with a visual inspection and boiler emissions test. Central heating has become hugely popular in recent years and our team at Eric Collier and Son have performed many central heating system installations in the homes and business properties in Cardiff and surrounding areas of South Wales. 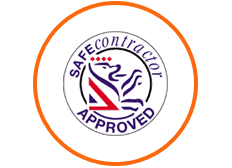 Therefore, this means that you are in safe hands when it comes to having a central heating system installed by Eric Collier and Son. We are experienced in installing a huge variety of different central heating systems. This includes combi boiler systems, gas boiler systems and electric boiler systems. 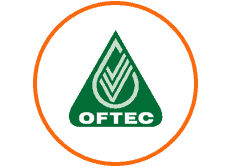 We can even install eco fuel powered central heating systems! For a Trustworthy Heating Engineer Cardiff, Choose Eric Collier and Son! 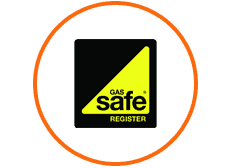 Each of our team are Gas Safe registered and highly qualified to perform a huge amount of work on boilers and central heating systems. We are able to assess, diagnose and advise you on the best course of action for your boiler or central heating system, whether it be repairs, maintenance or installation. Call up Eric Collier and Son today on 029 20 508711 for a heating engineer Cardiff to visit your home or business property today.